FREE SHIPPING IN US (EXCEPT AK & HI) ORDERS OVER $59.00 for retail customers only. Please enter your email address for password. 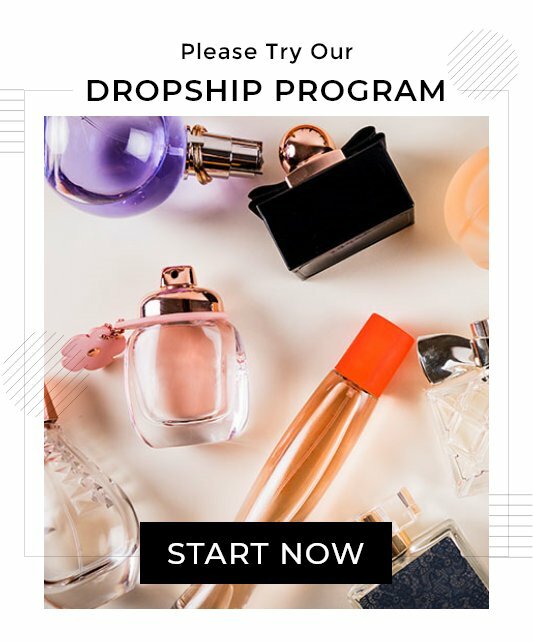 Get the latest product info and special discount perfume offers from NameBrandsPerfume. 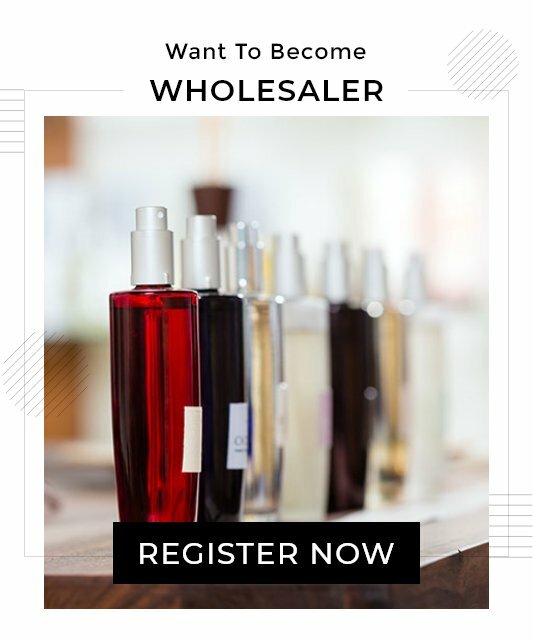 NameBrandsPerfume.com - offers discount perfumes, colognes and fragrances for men, women and childrens. We have a more then 5000+ online discounted perfume, cologne and fragrance. 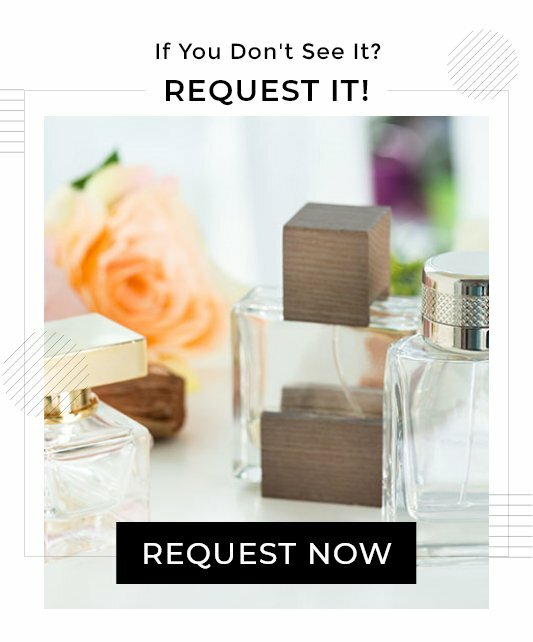 Name Brands Perfume offering all top brands like Vera Wang, Nina Ricci, Rochas, Lacoste, Cuba, Issey Miyake, Bvlgari, Burberry, Calvin Klein, Escada, Keneth Cole, Lanvin, Versace, Armani, Revlon, Gucci, Perry Ellis, Adidas & more.. 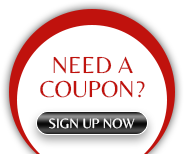 Thank you,coupon code applied successfully in shoppincart. Oops! Your shopping cart is empty. Please add an item in your shopping cart and apply coupon code 'NB2016' to avail coupon offer. .